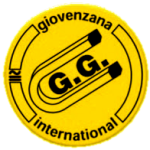 You are here: Startseite About us Giovenzana B.V.
Switch GmbH & Co. KG is a strong sales partner of Giovenzana International B.V. responsible for the German market. 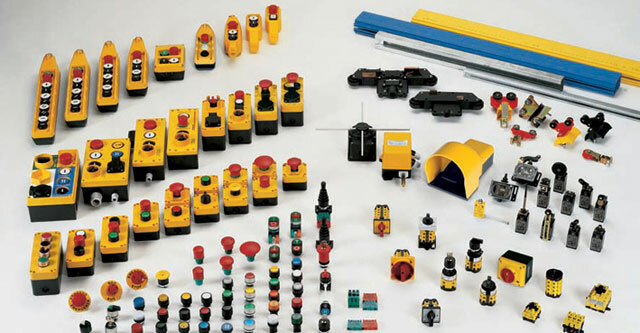 We deliver switching equipment to the entire German industry. The main focus is on elevator- and lifting industry as well as on mechanical engineering.